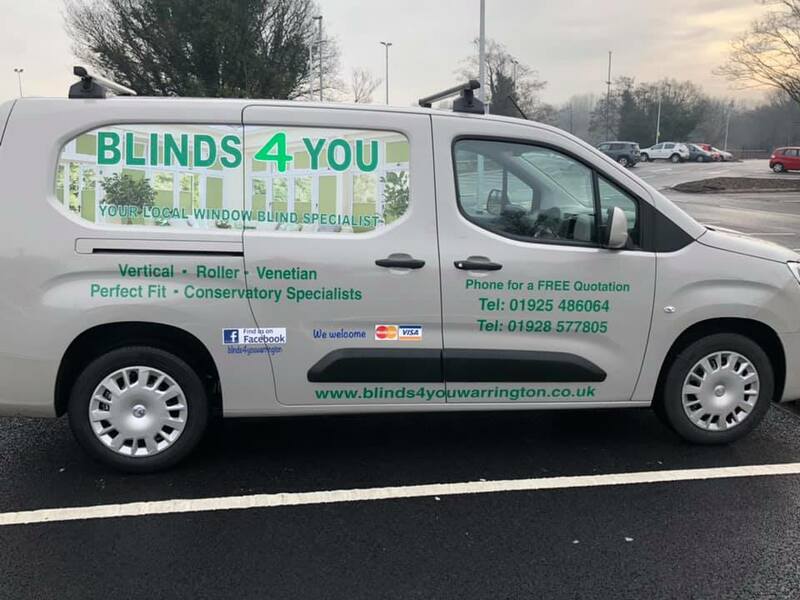 The only name for Window Blinds in the Warrington and Runcorn, Cheshire. 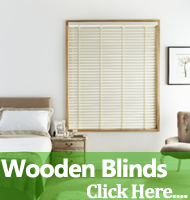 Blinds 4 You Warrington supply and fit top quality window blinds in Warrington and Runcorn. Most of all we do it at an affordable price for you. 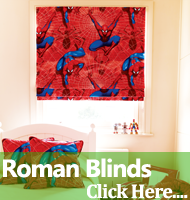 We probably have the widest range of roller blinds, roman blinds, venetian blinds and many more across Cheshire and surrounding areas. 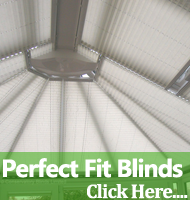 Paul Maher established Blinds 4 You in 2002. 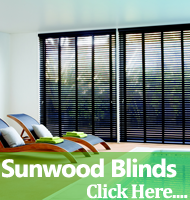 WE provide a dedicated window blind service for the people of Runcorn, Warrington and Cheshire. 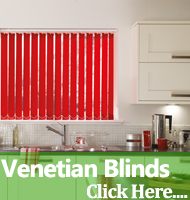 Supplying and fitting quality Blinds in Warrington and Runcorn, Blinds 4 You are an independent company. In contrast, we are not a franchise like many other companies and therefore can beat like for like quotes. 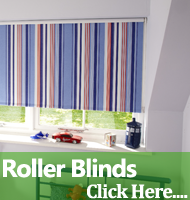 Because Blinds for You is a family run business, it treats its customers and their homes with respect. 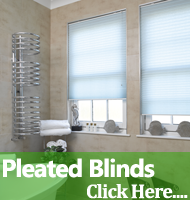 Blinds 4 You value their customers and so that’s why we have built a very good reputation. Consequently, 95% of our work comes from recommendations because of our great reputation. 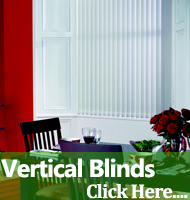 We believe it is important that you deal with the same person from the measuring to the fitting of your window blinds. This way we will be sure that you get your window blinds and service at the levels you require. 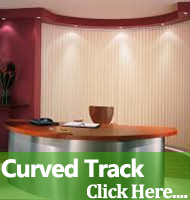 All of our blinds are made to measure and are professionally fitted for you. 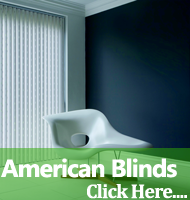 Each blind comes with a 12 month guarantee. 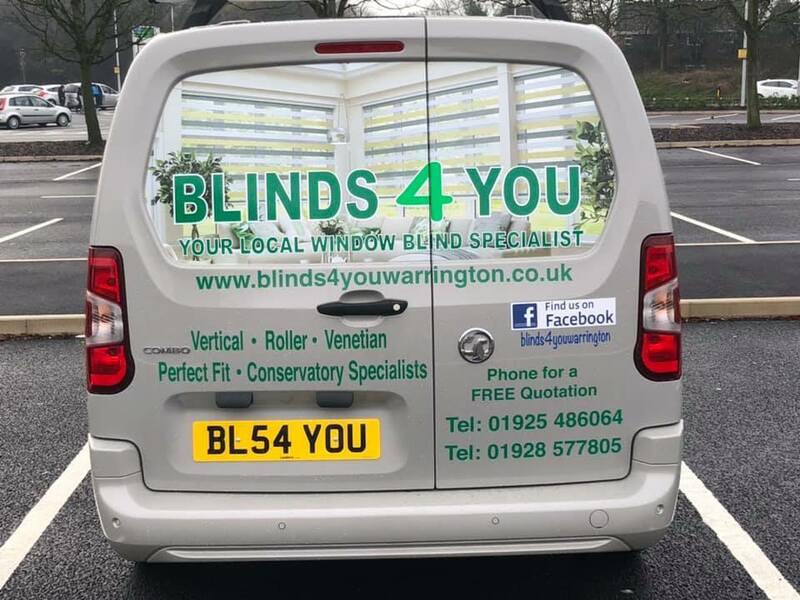 Blinds 4 You, the only name for Window Blinds in Warrington and Runcorn. Home, Work, Office, You Name It, We’ll Be there.